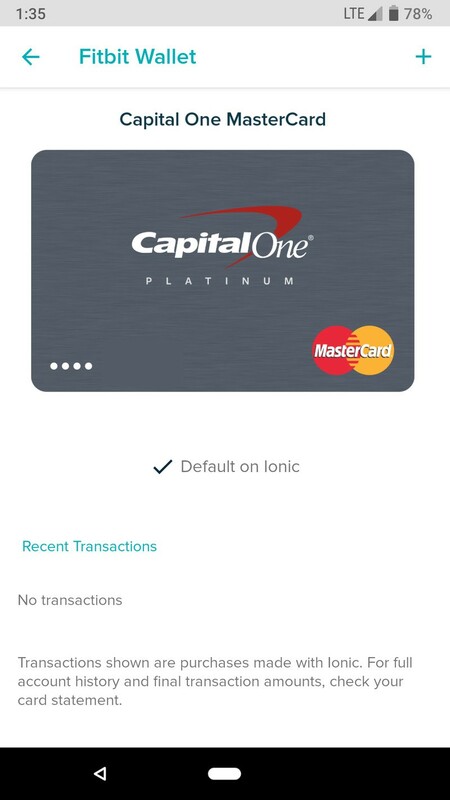 Who knew paying for things could be so much fun? 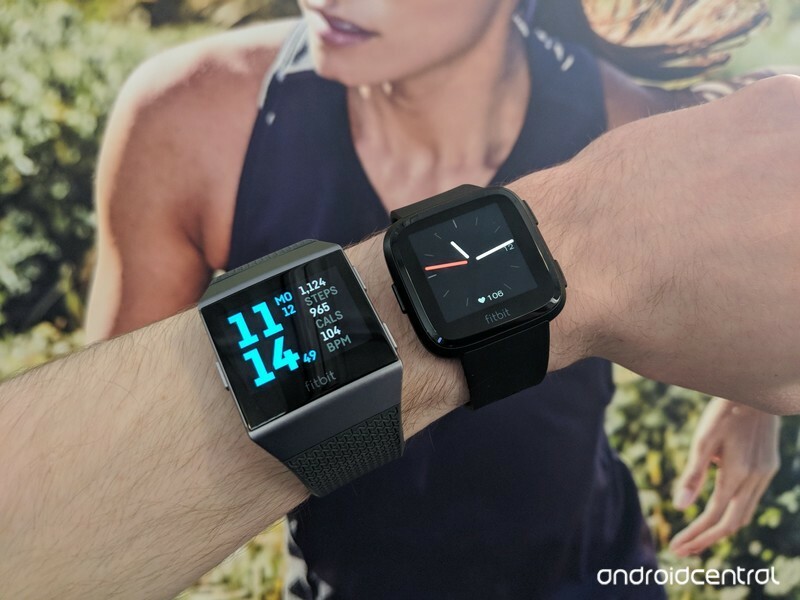 Fitbit’s on the right track with its Ionic and Versa smartwatches, and while using both of them over the last few months, one of my favorite features has quickly become Fitbit Pay. 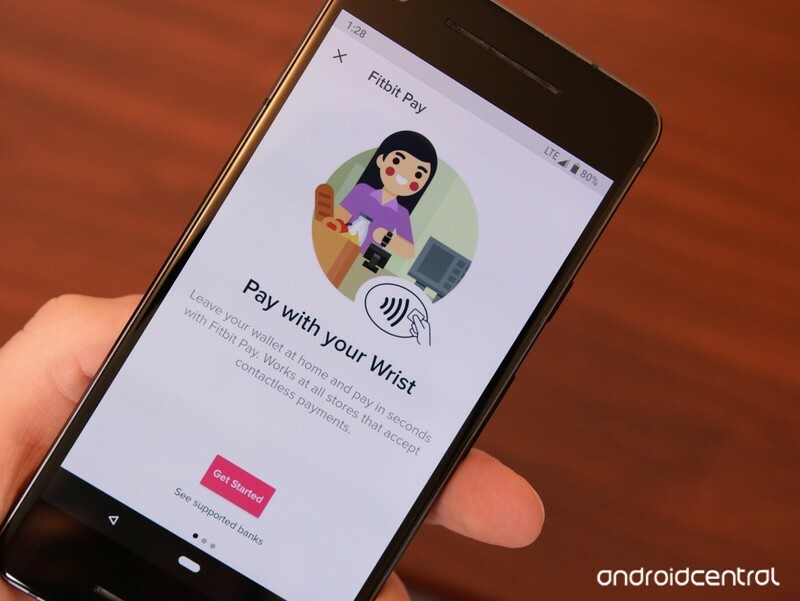 Thanks to the NFC chip in the Ionic and Special Edition Versa, you can use Fitbit Pay to purchase items at any store that accepts contactless payments. 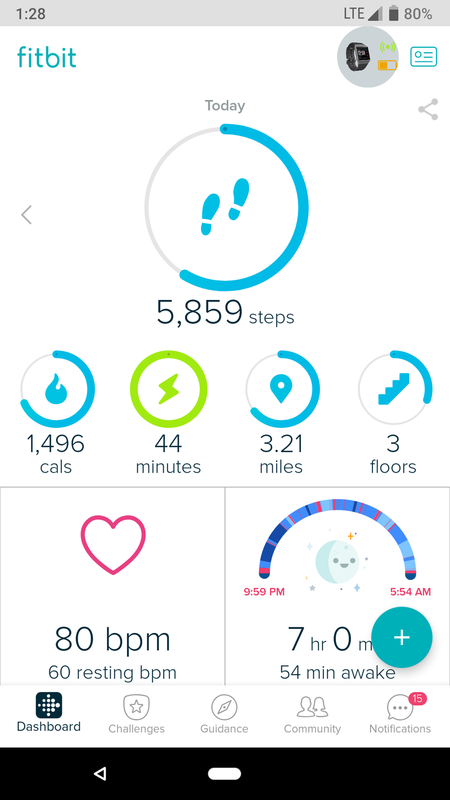 Getting started takes just a couple minutes of entering your info in the Fitbit app, so let’s go ahead and dive right into it. 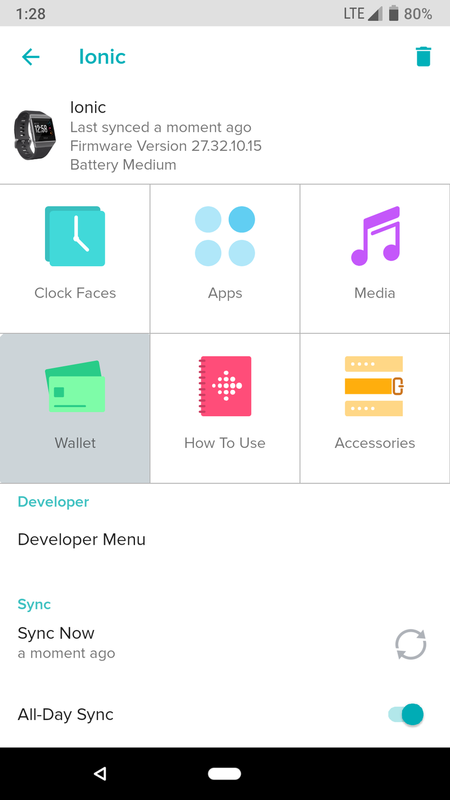 Open the Fitbit app and tap the icon for your Ioinc/Versa in the upper-right. 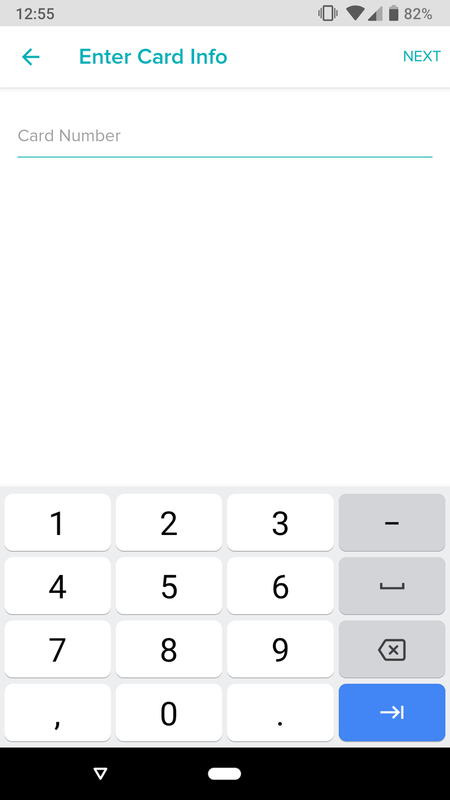 Tap the red Get Started button. 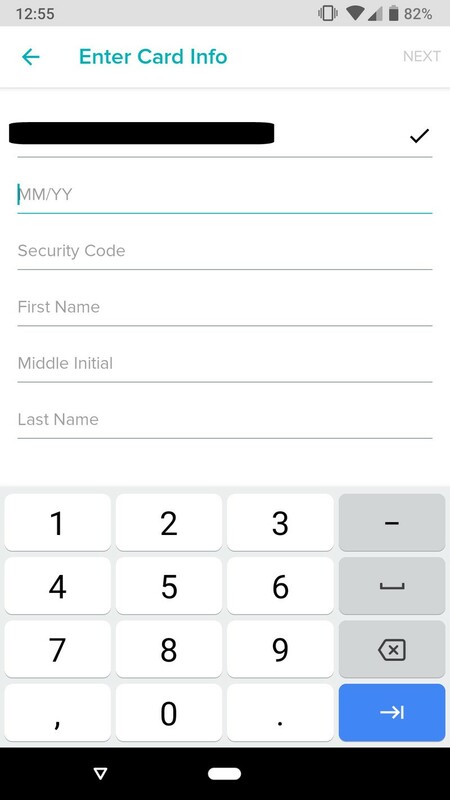 Type in your credit/debit card number. 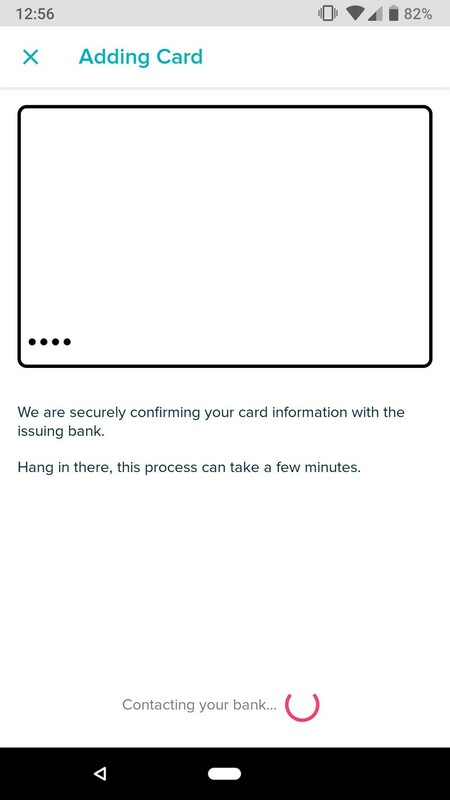 Next, type in your other card details (expiration date, security code, and your name). 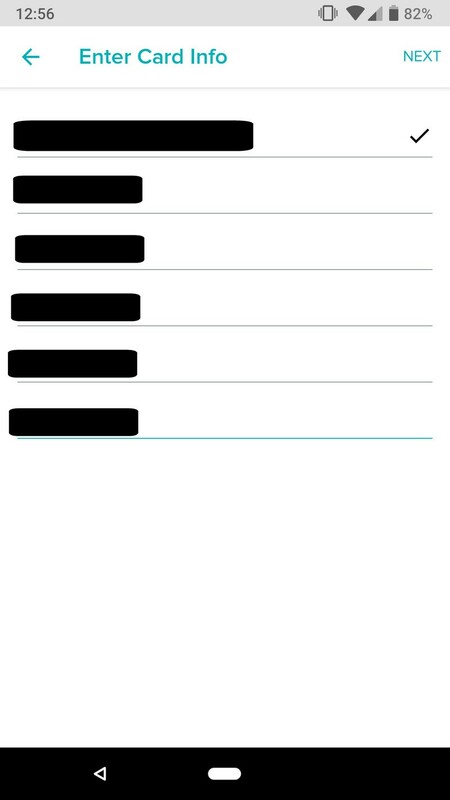 Tap Next at the top right after confirming your information is correct. 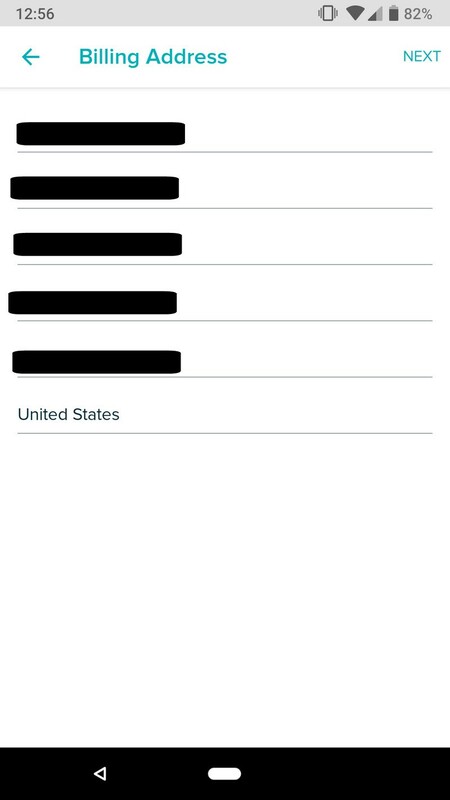 Type in your billing address (it may automatically pop-up). 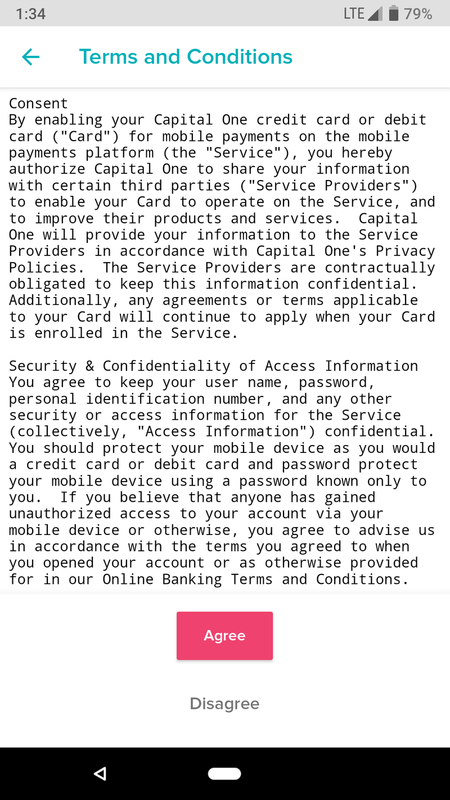 Verify your card via the method your bank uses (in this case, I used SMS). 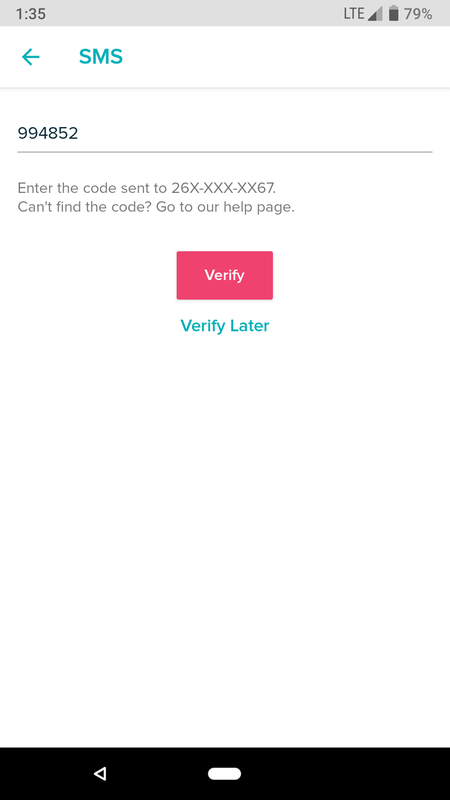 Type in the verification code that was sent to your phone number. 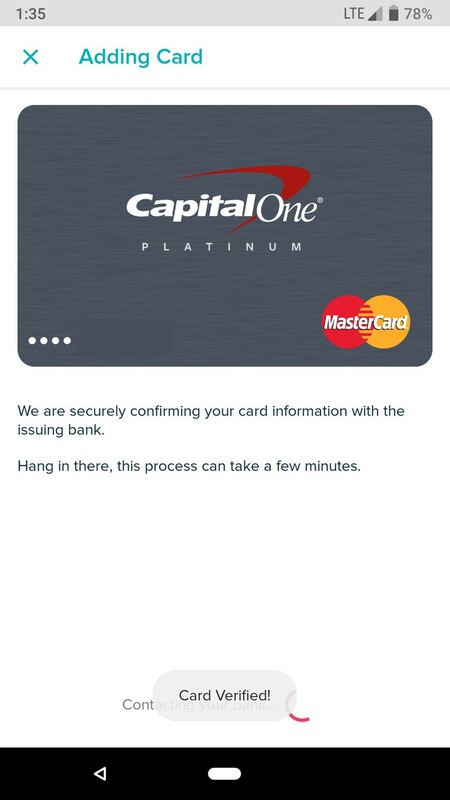 After a couple more seconds, your card will be verified. 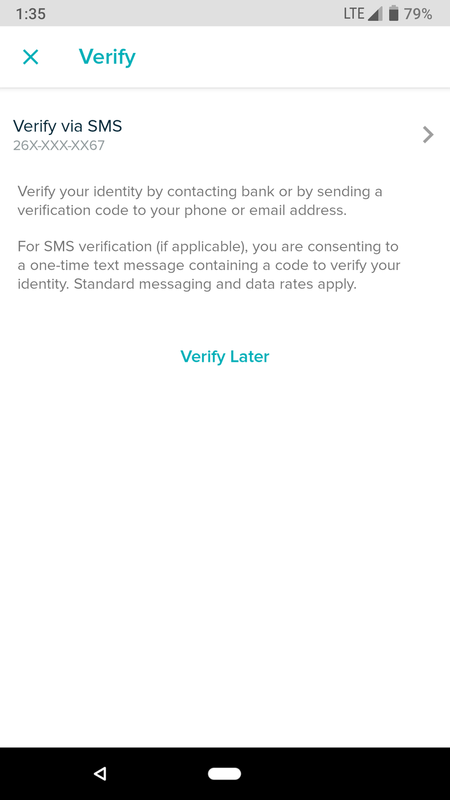 Time to start Fitbit Pay-ing! 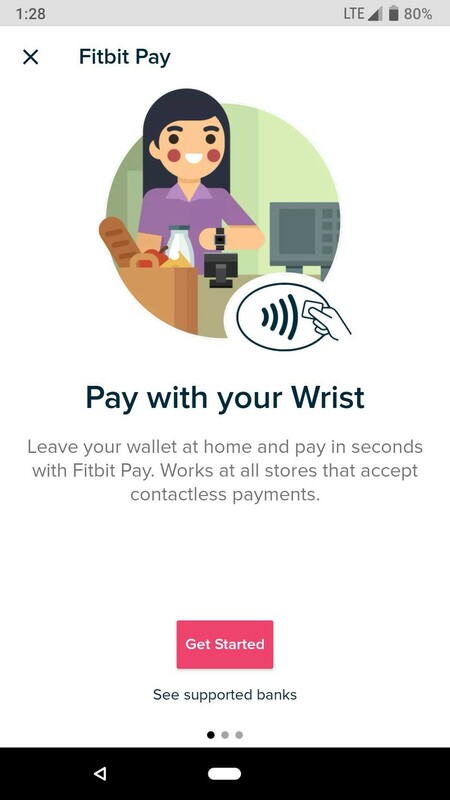 Just like that, your card is now added to your Fitbit watch and can be used to pay for things wherever NFC is accepted. If you have additional questions or comments, sound off in those comments below.